Experience a comfortable and speedy journey between the city center and the Airport in just 30 minutes! Free WiFi available within the MTR Express for you to always stay connected. Charge your smartphones and devices at the charging station while in the express train. Don't miss out the free shuttle bus heading to selected hotels from the MTR stations. Get your MTR Express tickets now from Wonderfly and just scan the QR Code directly through your mobile phone! Please download the QR code image on your mobile device and scan it directly at the designated gate of the train station. The MTR Express ticket is station specific. Please ensure that you use the QR Code Ticket at the specific station selected. Please turn your mobile phone screen brightness to 70-80%. 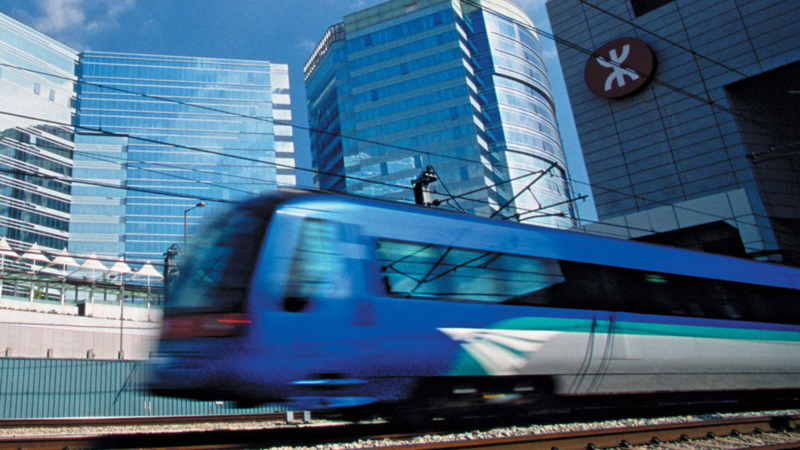 Roundtrip Journey MTR Express: (i) The First journey must be made on the selected visiting date.The Second journey must be made within 30 days from the date of First Journey (ii) Guest who purchase Roundtrip ticket are entitle to two(2) Airport express journeys. Please use the same QR code for the two journey at the designated station. 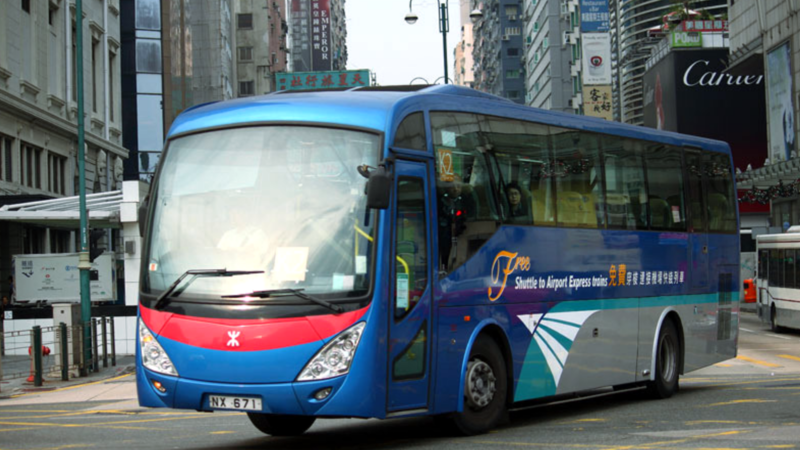 Guest are entitle to complimentary Airport Express Shuttle Bus Service at Kowloon Station. Just display a valid Airport Express ticket to the Airport Express shuttle bus service counter. Most airlines offer luggage check-in services at the station. You may check-in your baggage at Hong Kong or Kowloon Station from 90 minutes up to one full day before your scheduled flight. Please click here for more info. To enjoy free in-seat laptop and phone chargers, please sit in carriages at either end of the train(car 1 or 7). Complimentary Airport Express Shuttle Bus runs between Hong Kong or Kowloon stations and major hotels, as well as railway interchanges. MTR passengers are entitled to this complimentary service by presenting their valid MTR Express QR code while boarding the shuttle bus. Warnings of the activity: Airport Express and MTR trains will proceed operating as usual during tropical cyclone signals 1 and 3. When cyclone signals 8 or above is issued, Airport Express and MTR underground services will run normally on a limited schedule, depending on the severity of the actual storm. Receive e-ticket within 24 hours by email after payment has been made. Kindly check your spam/junk box if you could not find the e-ticket (with QR code) in your inbox. Please present the E-Ticket (with QR code) through Mobile, and scan directly at the turnstile to participate your journey on the MTR Express. No cancellation and refund after payments are made. © 2016-2019 Wonderfly Holdings Sdn Bhd. All Rights Reserved.